How to effectively invite your customers for a test drive? BMW is one of the biggest car brands in Belgium. BMW wanted to invite people to test drive the new BMW i3, its popular electric car. 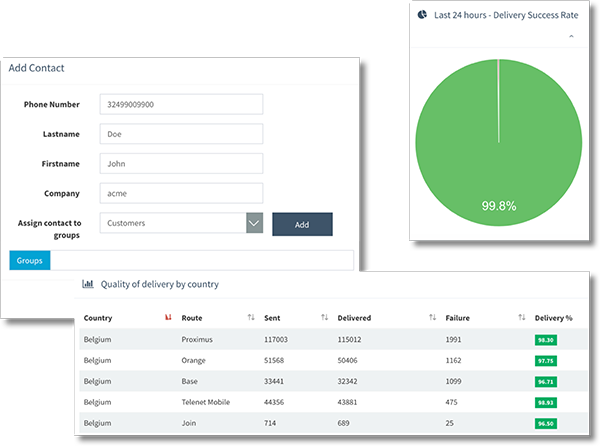 We implemented the SMS Gateway to send test requests and to collect answers via SMS. That provided a list of prospects to call back via BMW’s call centre to make a test drive appointment. 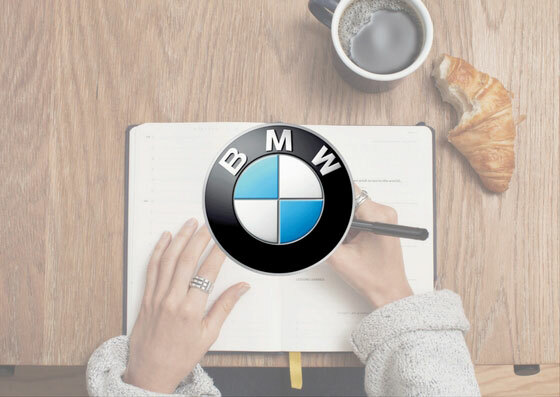 The SMS Gateway provided BMW with all details of the prospects wanting to test drive, together with detailed statistics of the SMS action on the web portal in real time. The solution resulted in a substantial increase of people coming to local dealers to test drive the new BMW i3. How to inform credit card holders about expenses and limitations effectivel... How to boost your chances of fundraising success with a celebrity?